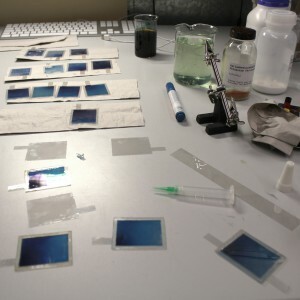 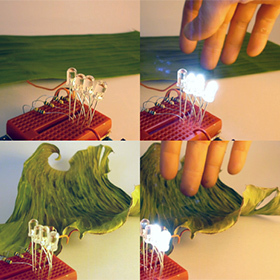 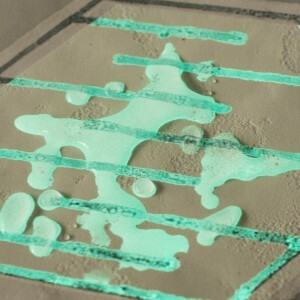 A number of alternative materials were tested for suitability for electroluminescent lamp substrates, with both from organic materials such as felt and wood as well as synthetic. 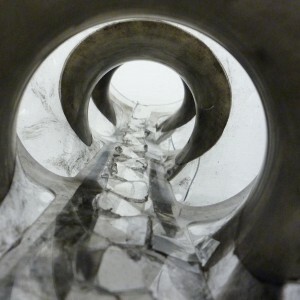 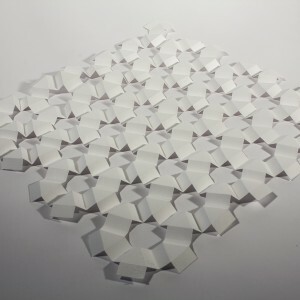 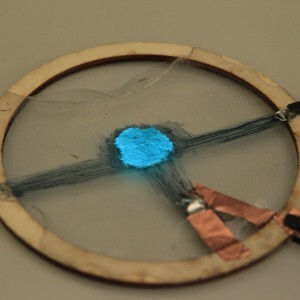 An experiment showing potential for DIY shape changing light emitting membranes. 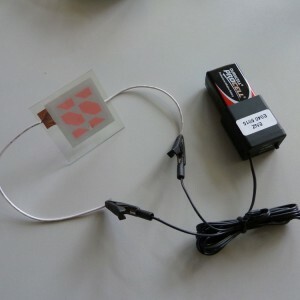 By combing conductive ink with degradable materials simple touch sensors can be created with unique affordances. 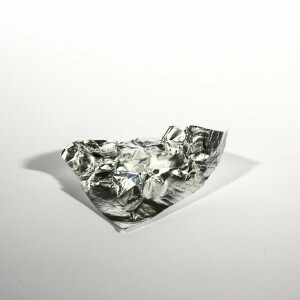 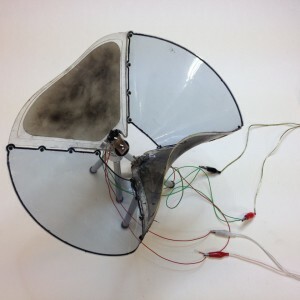 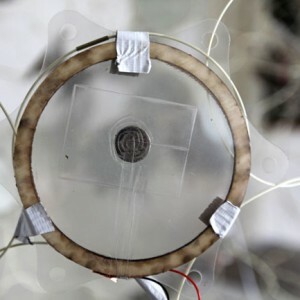 A simple loud speaker can be made from conductive ink, a magnet and any thin material.